This release is perfect for nerds, electronica fans, internet gurus and the average 8bit Joe. But, let it be known that it sounds like music hacking your eardrums on massive amounts of Jolt cola. 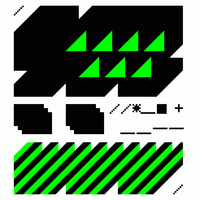 Don't be fooled by the sounds of yesteryear, this is pure retro modern. 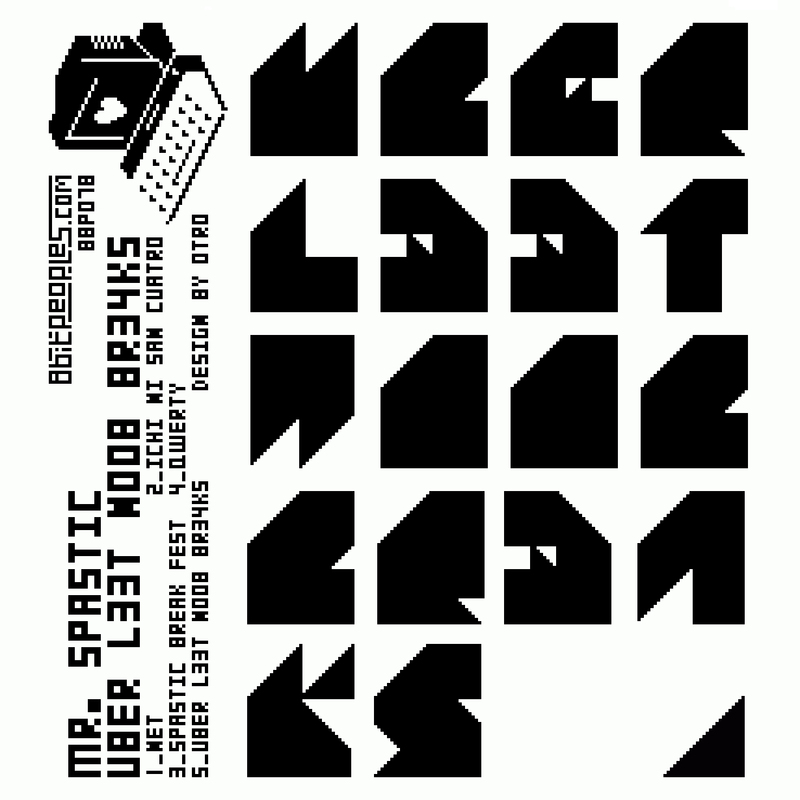 Mr. Spastic will spas out your system and oscillate your hips to the funky clock ticks and digitized rhythms. Tres l33t!